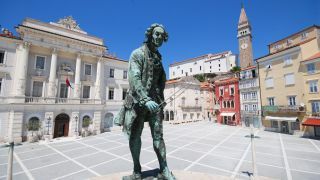 Giuseppe Tartini, world renowned composer and violinist, was born in Piran and leaves his mark on his town of birth every step of the way. 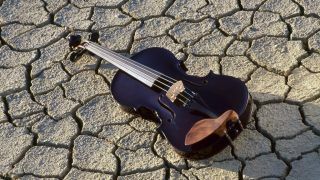 His statue is located in the main square close to the house where he was born, which is open all year round and exhibits his actual violin. 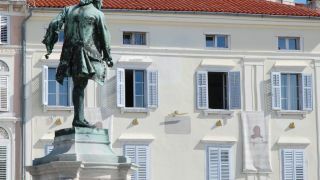 In honour of its grand virtuoso, Piran organises the Tartini music festival every year at the extremely acoustic Minorite Monastery. 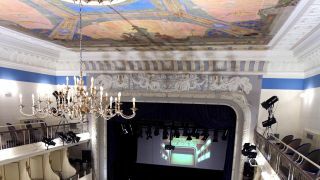 The Tartini Theatre is a beautiful example of a true fin-de-siècle art displaying a mix of Historicist and Secessionist styles from the beginning of the 20th century. Wondering why the square has the shape of an ellipse? The statue is the work of the Venetian sculptor Antonio dal Zotto. 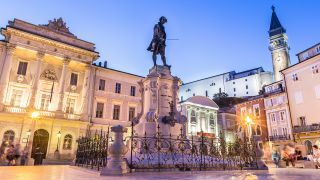 Giuseppe Tartini, world renowned composer and violinist, leaves his mark on his town of birth every step of the way.